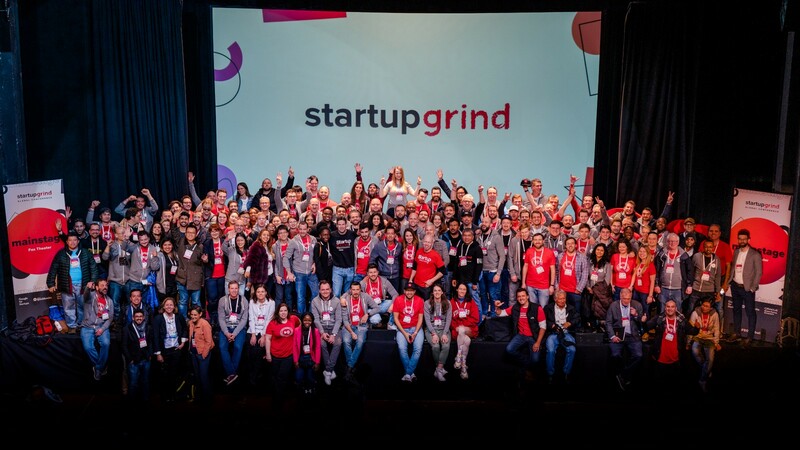 Thank you to all of you who joined us or tuned in from afar for the Startup Grind Global Conference. You helped make it a huge success! 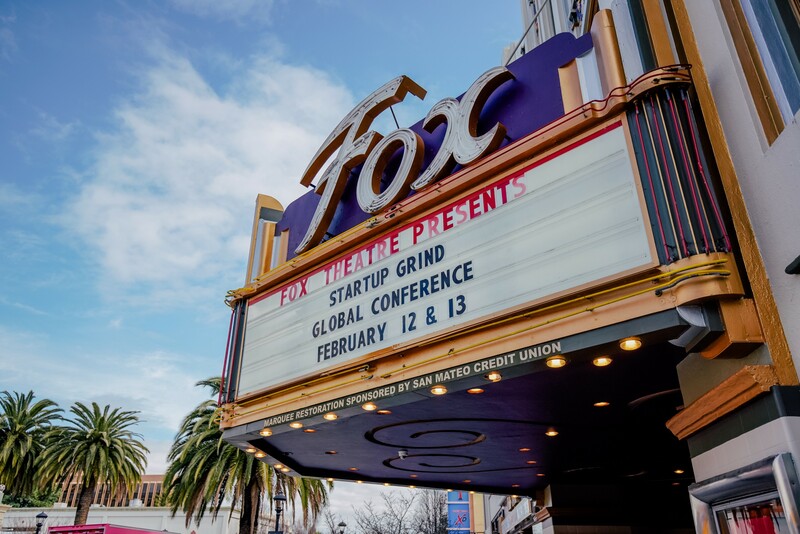 Without a doubt, this was our most diverse conference ever, in terms of speakers, startups, sponsors, and attendees. 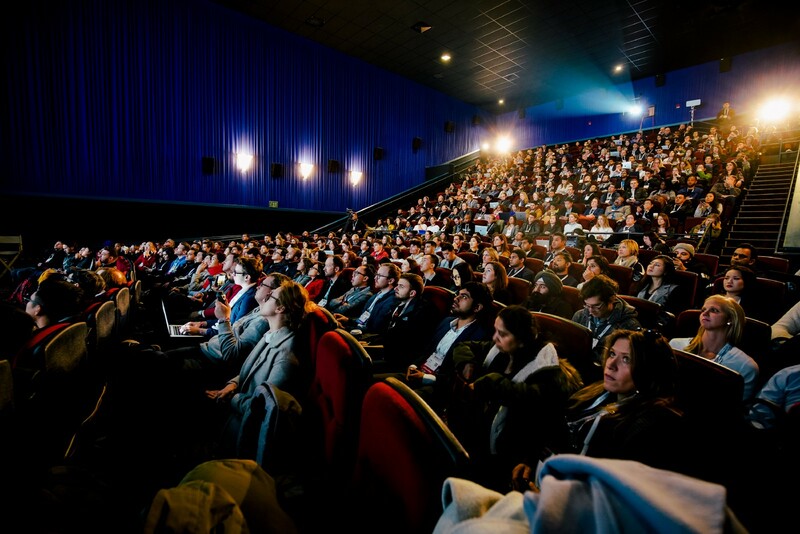 We were captivated by the breadth and depth of discussions we heard on — and off — the stage. Missed out this time around? 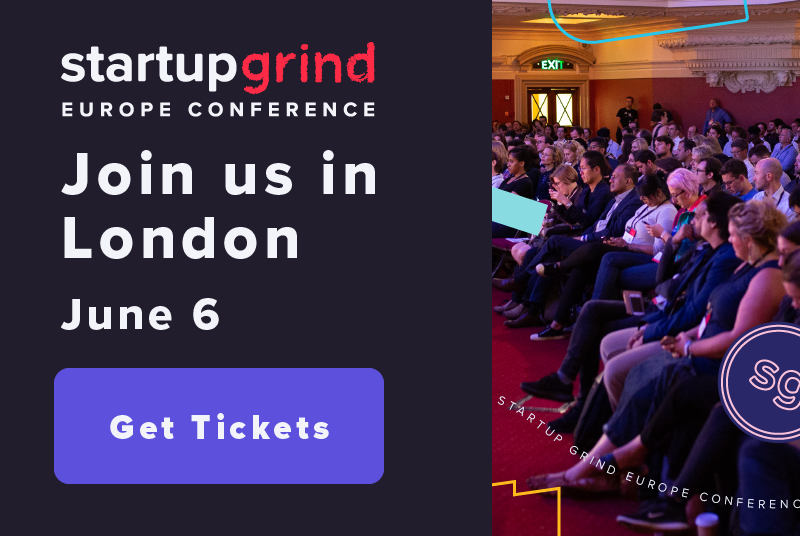 Consider joining us in London this summer (June 6) for the Startup Grind Europe Conference! 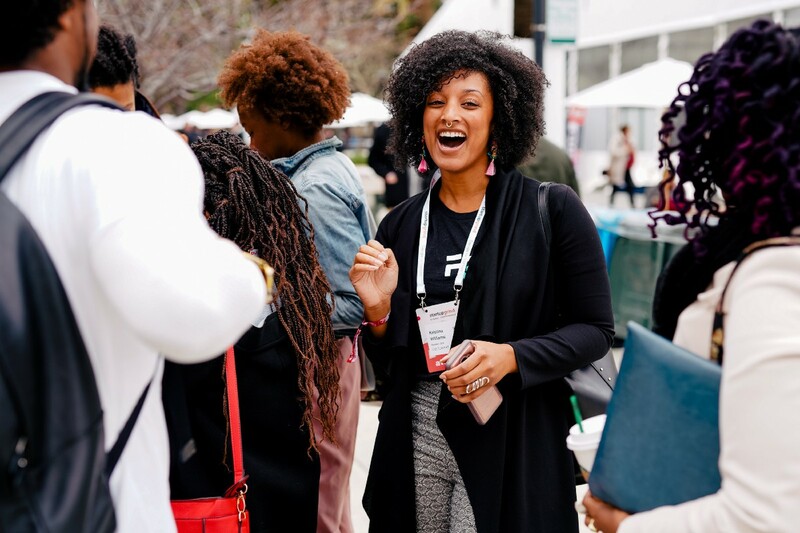 While all of our speakers had valuable lessons they shared, here are 10 takeaways we found to be exceedingly useful for everyone from first-time founders to those who are experienced at navigating the startup world. 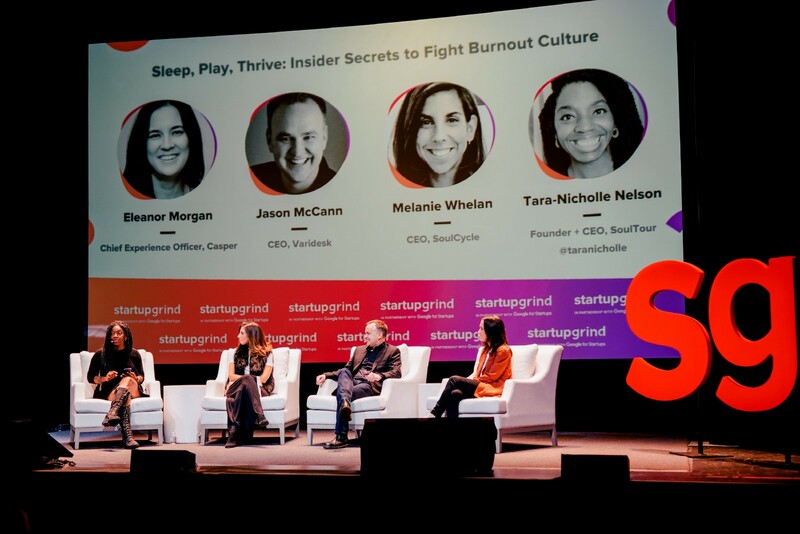 Lorraine Twohill dropped many nuggets of wisdom in her 40-minute fireside chat, and this was a big one. Early on, startups tend to focus too much on differentiating themselves with lots of flashy features. Instead, focus on who your target customer is and what problem you’re fixing for them. How you advertise should all lead back to those cornerstones. It’s true. 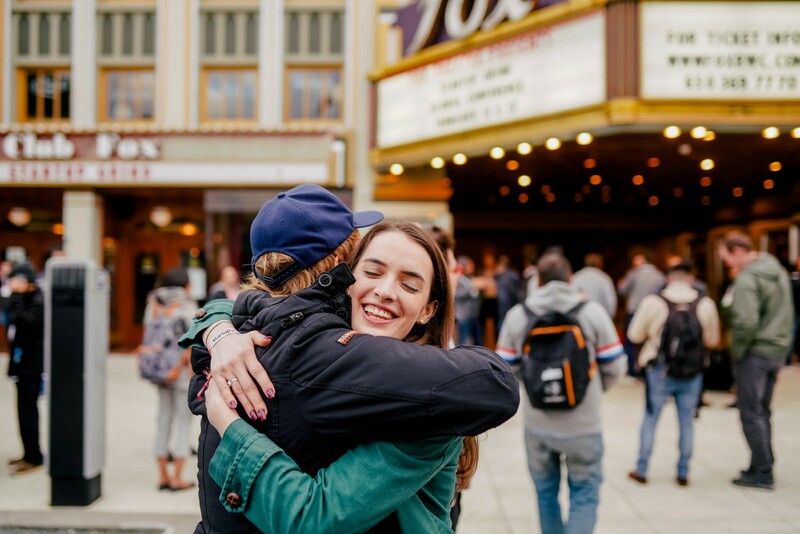 Making sure you ask the right questions and seek comprehensive feedback from your early adopters will mean the difference between success and potential disaster later down the line. Tweaking features or a design that isn’t what your target user is looking for will save you headaches later on. One of the most commonly repeated themes we heard onstage was the importance of diversity. From the Storytelling stage, Dr. Jacqueline Copeland-Carson made the case — rightfully so — that your team should reflect the world we live in. Business-wise this makes sense because of the sheer amount of talent you’re losing out on if you don’t. To be competitive in today’s world, you need to have diversity of thought, and that only comes with diverse life experiences. SC Moatti of Mighty Capital also echoed this sentiment on the VC Stage. When pitching investors, focus on pitching your company, rather than your product. The potential success of a product is just one factor. Investors want to see your vision and plan to grow your company. 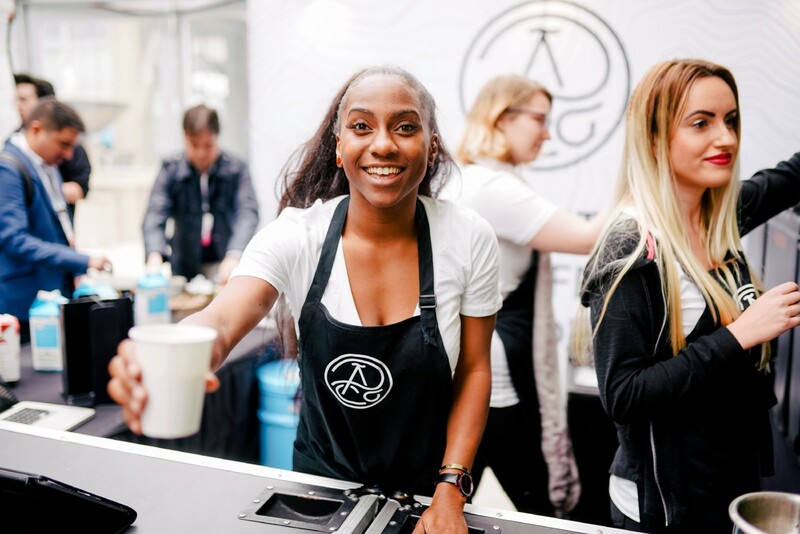 Arlan spoke on a number of topics (including how she attended previous Startup Grind Global Conferences and went from a seat in the balcony to the front row in just three years! ), but her inspiring story struck a chord with the audience. One of Arlan’s ultimate lessons was to keep in mind that you’ll hear lots of ‘no’s before you get your big break. Our other Arlan favorite? Be hungry, not thirsty. Founders, keep your heads up and push forward. P.S. Want to see Arlan’s full conversation with Bloomberg Business’ Emily Chang? Check it out here and subscribe to get access to the full list of mainstage sessions on our YouTube channel. This should go without saying, but we’ll repeat it for those in the back: Focus on building a good product! It’s easy to want to get ahead of yourself and drive attention to the next big thing (i.e. your product), but publicity won’t save your product if it’s buggy or isn’t as good as what’s already available in the market. If you build something great, the press will come. Any investors that you bring in should align with your goals to grow as a founder — just like a marriage. Speaking from the Growth stage, Mandela also mentioned one other huge piece of advice in her talk. 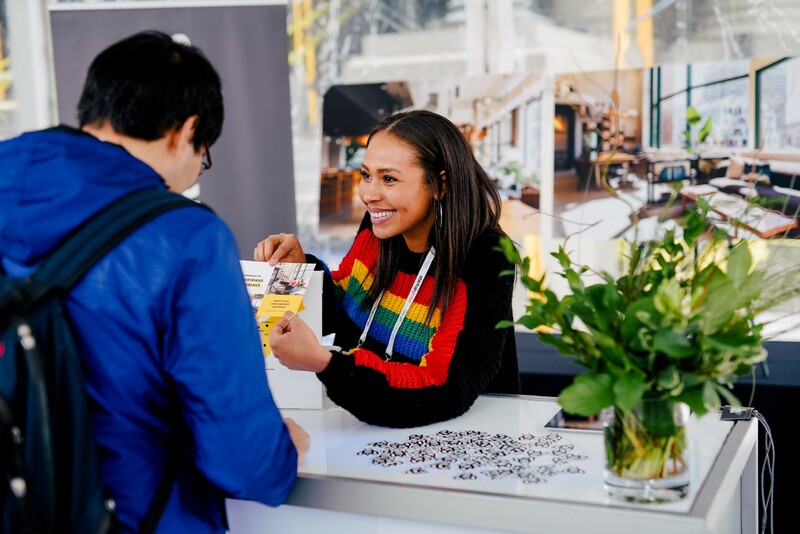 She said there are “two things you can never get back — time and equity.” This is something that Box CEO Aaron Levie also touched on when he revealed that he gave away 25% of the company for an $80,000 investment. While money can be enticing, know when to walk away. P.S. 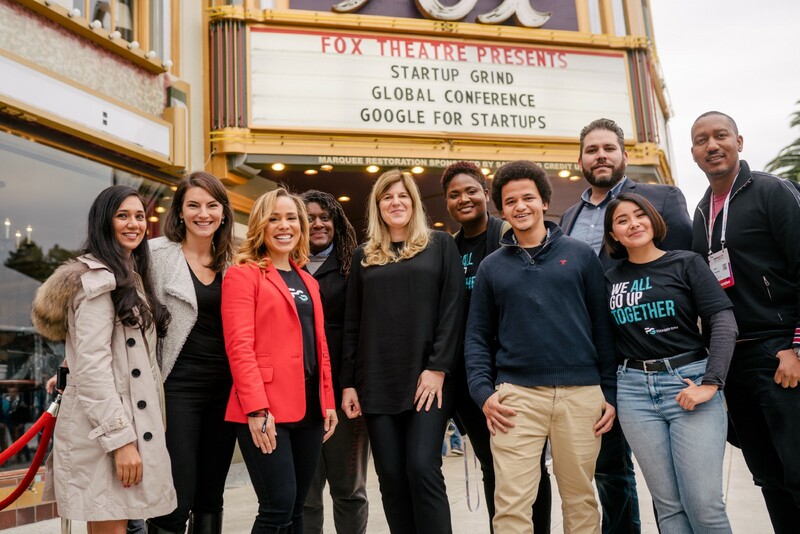 Did you hear that Google for Startups and Founder Gym announced a partnership straight from the Global Conference? From our How-To stage, Daniel Gross explained how to go from nothing to Series A funding. 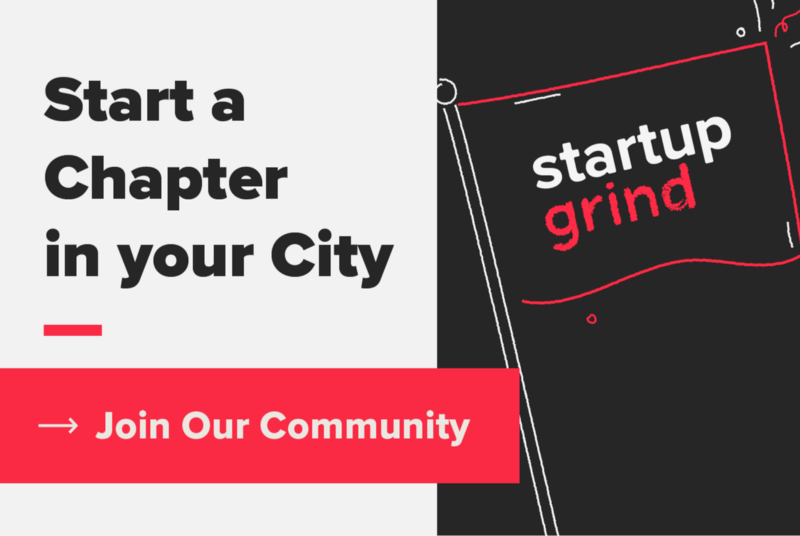 We rank “having a strong team” in the top list of priorities when you’re building a startup. Setting your company up with a strong team from the beginning will go a long way in determining your success. And, knowing when to let go is equally important. Keep in mind that culture is hard to scale as your team grows. 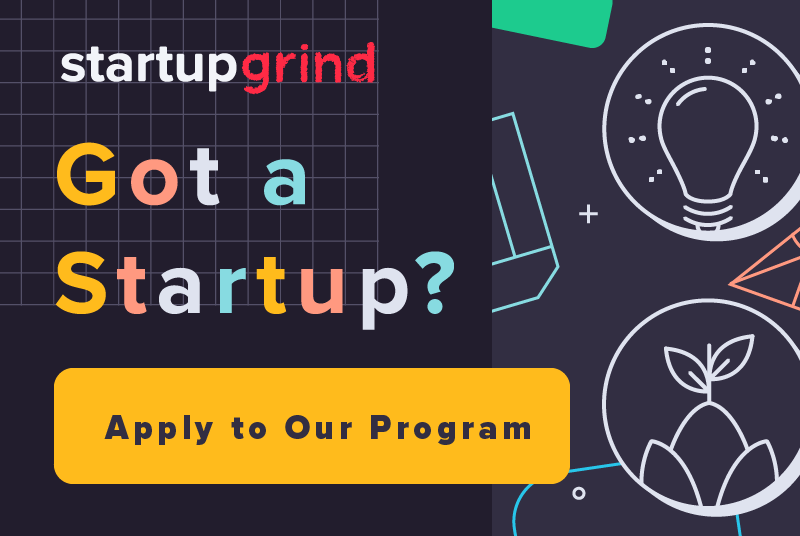 SendGrid CEO Sameer Dholakia spoke to this when he suggested “operationliz[ing] your values” by writing down your culture through observing and cataloging the way you work. This can help you define your company’s culture and, as a founder, keep you honest on whether you’re mirroring your startup’s values. As a startup, you’re still trying to prove why you’re worthy of an investor’s AND a consumer’s time and money. Before growing too quickly, amass as much knowledge as you can about your market and target user base, and then blow them out of the water with your value proposition. Our final words of wisdom? A goal of acquisition is great, but it’s not everything. Build your company with the expectation that you won’t be acquired to ensure you have a solid foundation and the best product or service possible. BUT — if you do get acquired, Matt Rissell, Founder + CEO of TSheets (recently acquired by Intuit) reminds us, “You have to continue to run your company. None of that can change.” There may be a million things going on in the background, but you have to continue to be a leader. 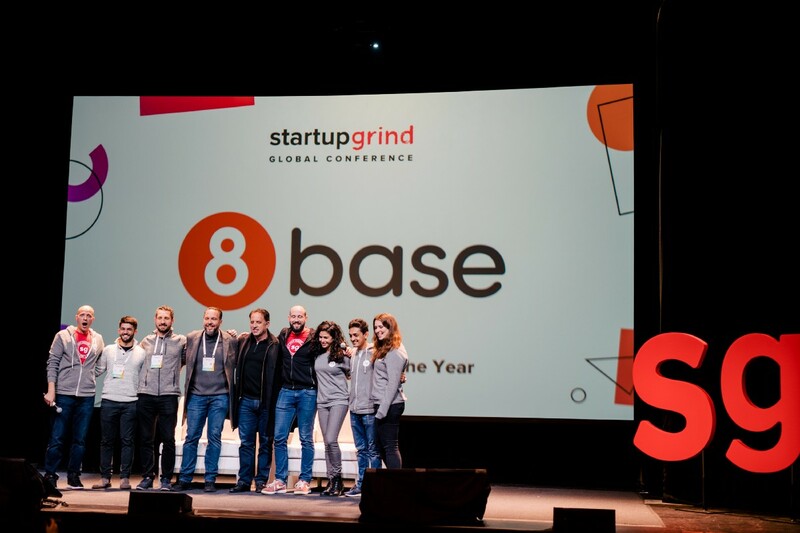 We’ve already explained how difficult it was to choose the Accelerate startups from the 212 accepted to exhibit at the Global Conference, but we truly had our work cut out for us in choosing the Grind and Growth winners from dozens of phenomenal quickfire pitches on the mainstage. 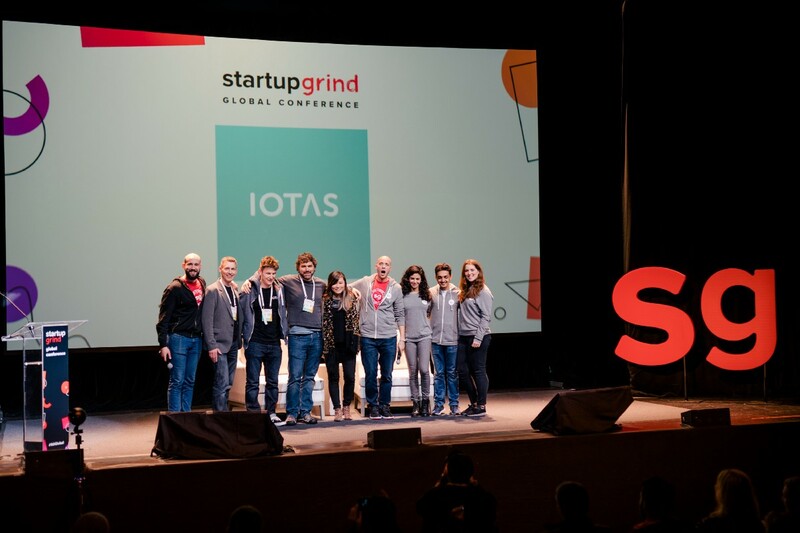 Congratulations to 8base (Grind category) and IOTAS (Growth category), our winners for Startup of the Year! Expect to hear more from them soon on their experiences in the Startup Program. Best of all, our values were on full display everywhere we turned at the conference. 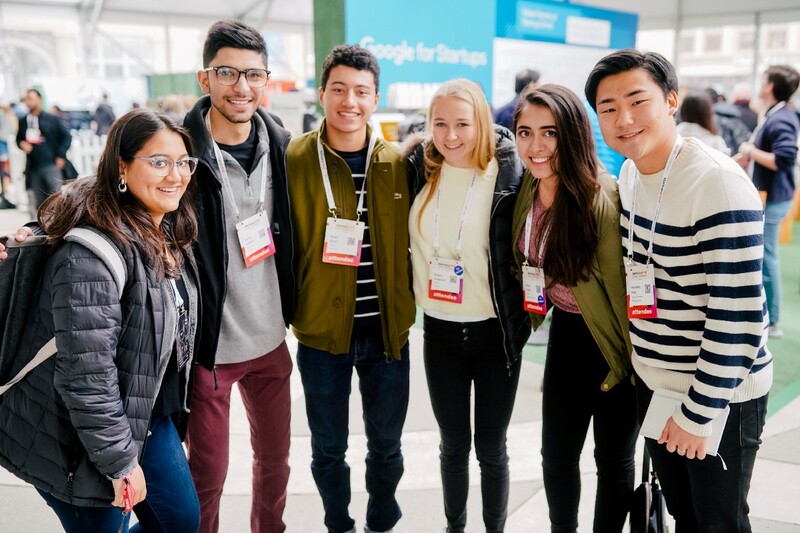 Thank you for a great 2019 Global Conference! See you again in 2020.